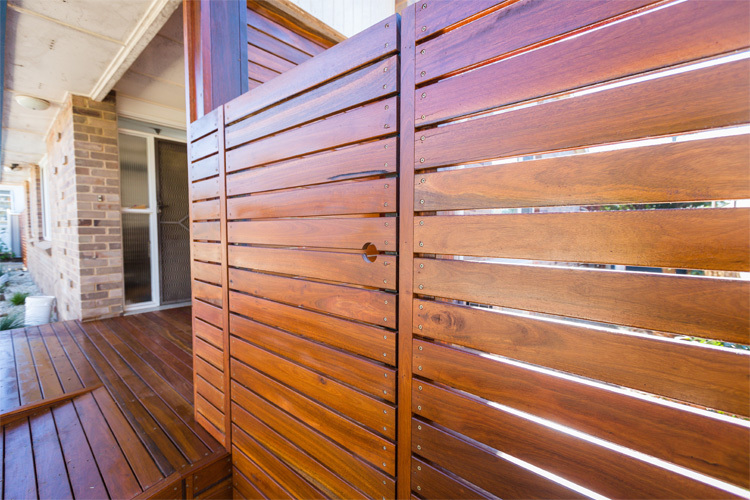 ACT Decks will easily custom design timber gates and fencing to enhance the look of your home. What we construct will be functional and immensely stylish to create access or seclusion to any areas around your home. 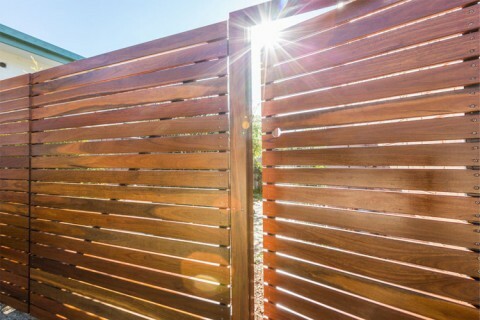 Timber gates and fencing have become a atheistically pleasing feature change up from the normal colorbond or hardwood paling fence that has become the norm today. Become the envy of your neighbours with a fence or gate that has character and stands out from the rest to give your home and greatest investment the wow factor that it needs.